Check out this exciting article on WCPO, we recently completed this project in Newport, KY! The project included a natural slate roof restoration, copper built-in gutters, numerous copper sheet metal details and rebuilding two porches. The home is now in the running for several historic restoration awards. 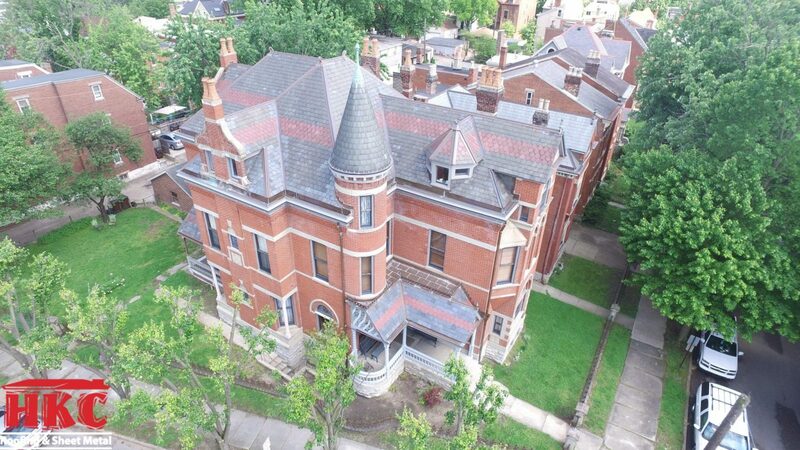 The owner has done a tremendous job restoring this beautiful house, paying special attention to the original details. We’re proud, to say the least, that we were chosen to complete the work!